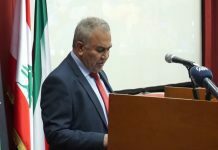 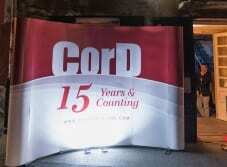 CorD celebrated its 15th birthday with a party at Belgrade’s KC Grad on 14th November. 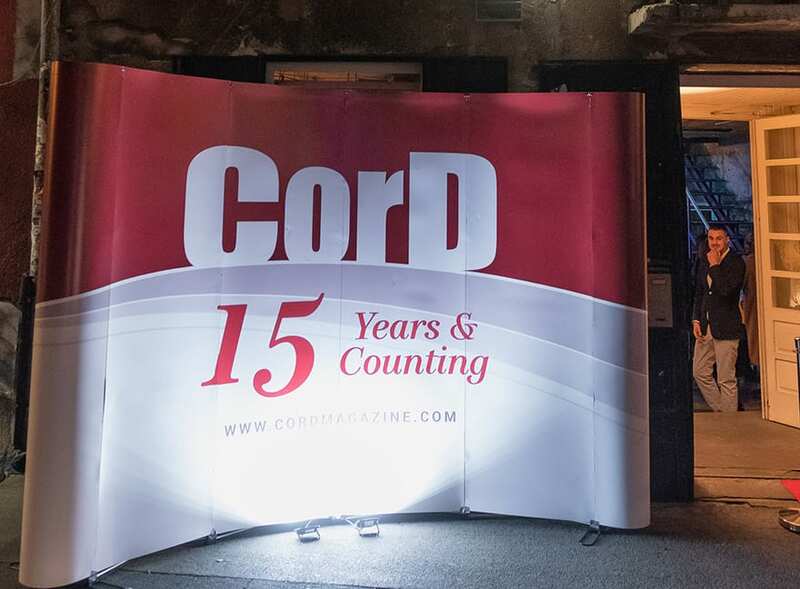 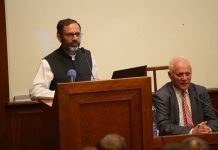 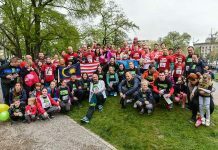 Together with over 200 friends and associates, members of CorD staff marked this important milestone. With many dear guests, the party unfolded in a casual and relaxed atmosphere and extended due to popular demand, only winding down at 11 pm. 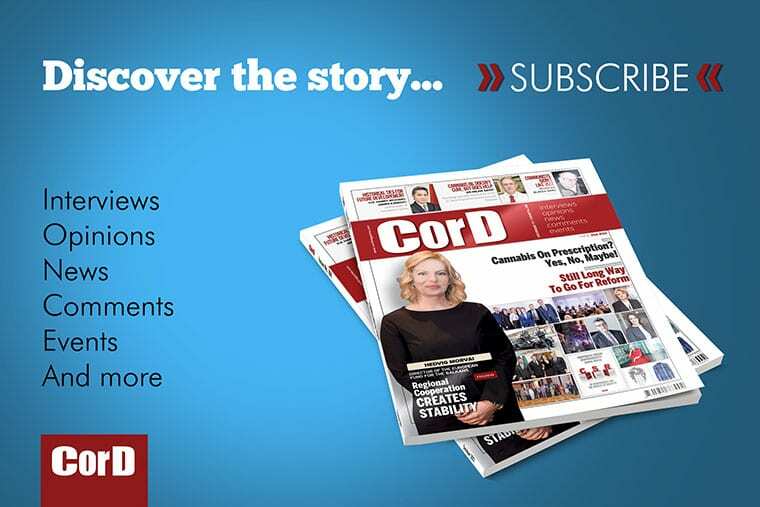 The first issue of CorD Magazine was published at the end of 2003. 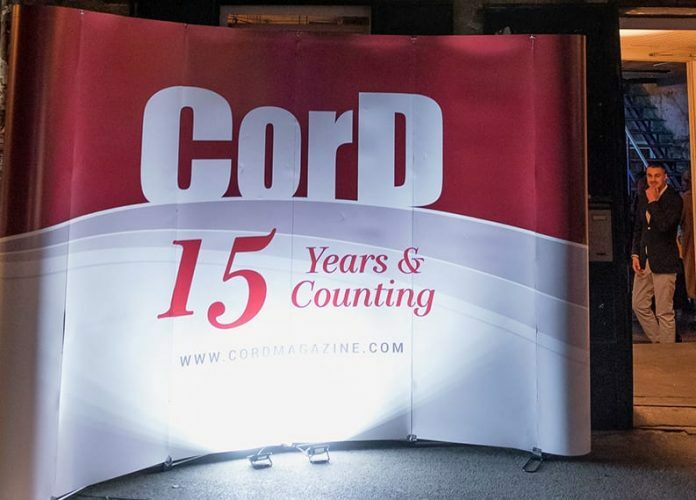 Readers have since received their copy of our publication every first of the month, with a total of 169 issues of CorD and many special editions published to date.